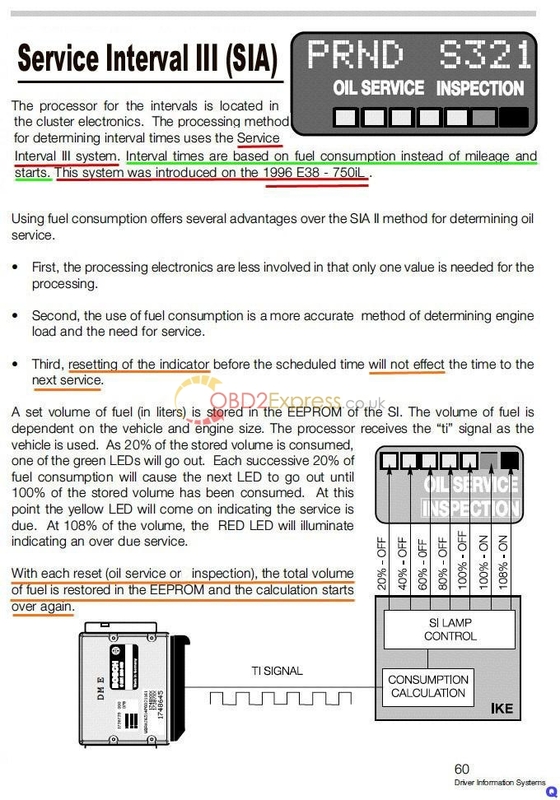 “Inspection” appears on 2002 BMW 540i, what to do? 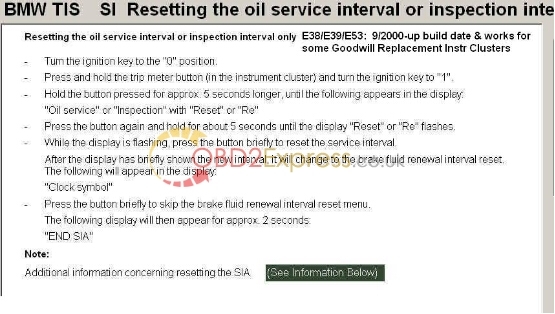 This post starts with a problem that the green bars have all disappeared and the word “inspection” appearing in their place on 2002 BMW 540i, then followed by the procedure on how to do? 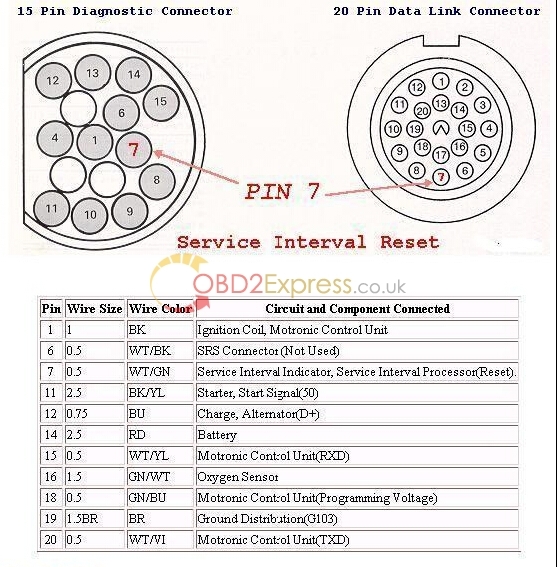 And what tool to use, in this post, 20 pin DLC and reset tool eg. BMW Creator C310 is mentioned. This is the first time that the green bars have all disappeared and the word “inspection” appearing in their place for me since owning the car. 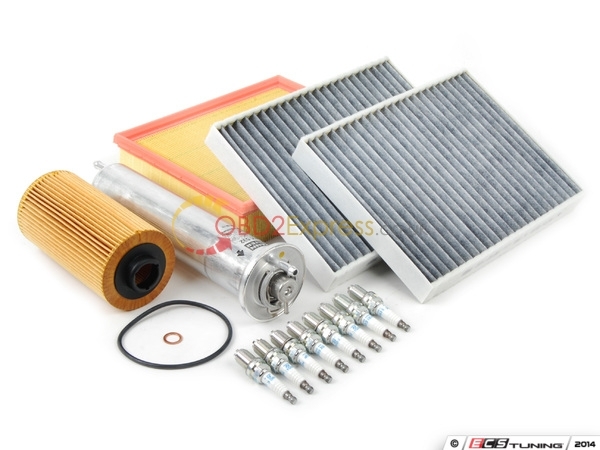 Buy the parts, or you can buy a BMW INSPECTION I & II KIT that has the parts together like DRY INSPECTION 2 SERVICE KIT and then just go through the checklist yourself. Speaking of which, I’m coming due for my Insp2 soon. How do your reset the light? The same way you reset the OIL SERVICE light. 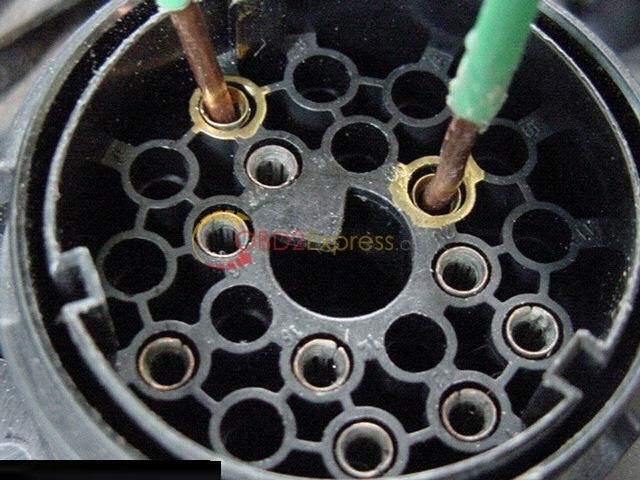 It depends on the car’s build date…if you have the 20 pin DLC in the engine bay…then you can use a reset tool eg. BMW Creator C310 or just short pins #7 & #19 (which claude mentioned above) using a specific procedure (not just stick it in then pull it out…but requires a specific length of time for either oil or inspection light)…or if you don’t have the 20 pin DLC (e39 with build dates of 9/00-up) you can reset the SI display using the buttons on your instrument cluster. Both ways have been posted all over the internet over the last decade…so it should be easy to find a youtube video or forum DIY for either procedure. Here’s written instructions for the cluster reset for 9/00-up build date. There are also videos on YouTube if you need a visual DIY: (ignore the brake renewal info…that feature is not coded on for US imports). Anyone ever put OBC TEST 3 together with the instrument cluster reset procedure to figure out what the actual mileage/fuel consumption rate is for your SI display? 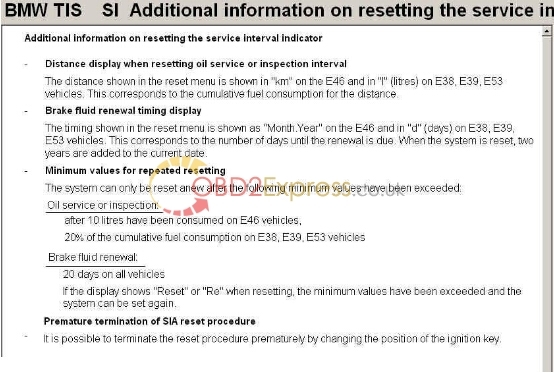 SIA III uses fuel consumption alone (BMW has been using SIA III since 1996) and the cluster reset procedure tells you how many liters of fuel you’ve consumed since your last rest. And if you’ve unlocked your cluster, TEST 3 will reveal how many kilometers (which you can convert to miles) have been driven since your last reset. If you put these two hidden gems together…you can figure out how much fuel and how many miles (kilometers) equals the 20% of fuel consumed for each of the green LEDs to turn off in the SI display.